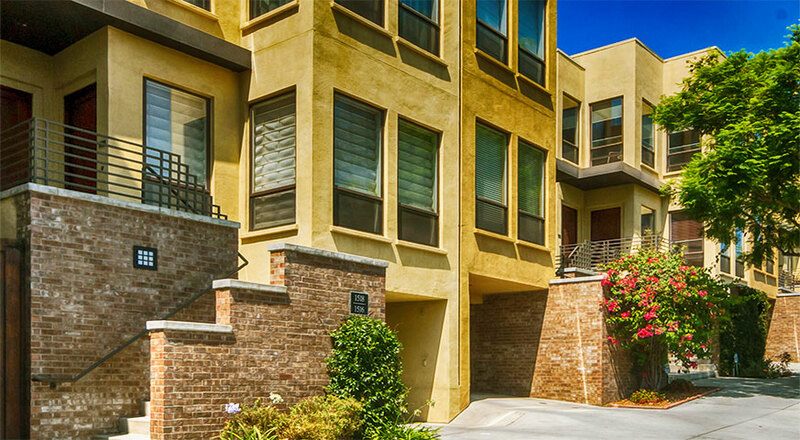 Citymark at Cortez Hill is a small sixteen 3-story townhome complex in downtown San Diego on 9th & 10th Avenues between Beech & Cedar Streets. 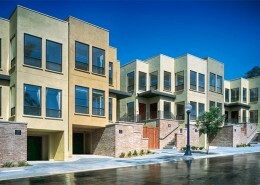 The townhomes were built in 2002 & 2003 by CityMark Development. 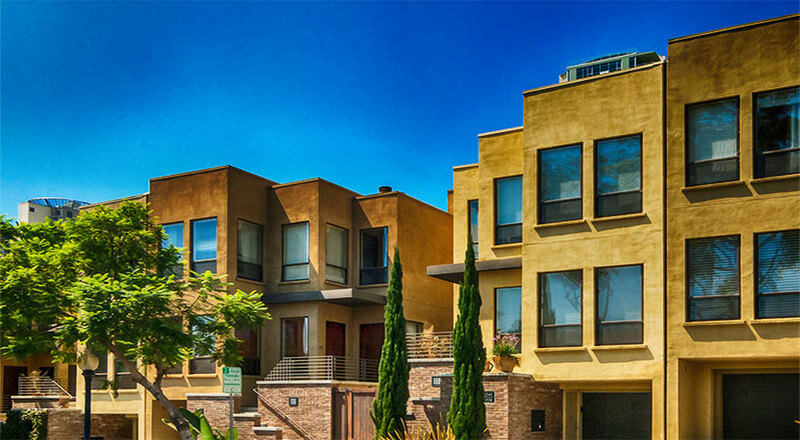 Honored as the Best Attached Housing Product in 2002, CityMark at Cortez Hill includes two and three bedroom townhomes in three floor plans starting from approximately 1,400 to over than 1,900 square feet in size. 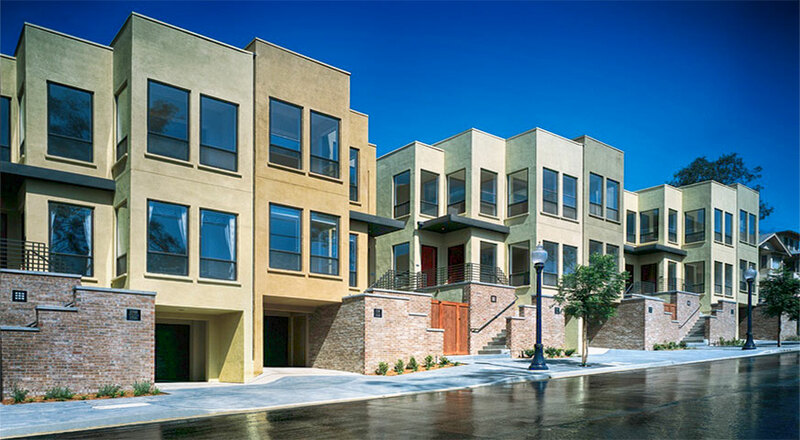 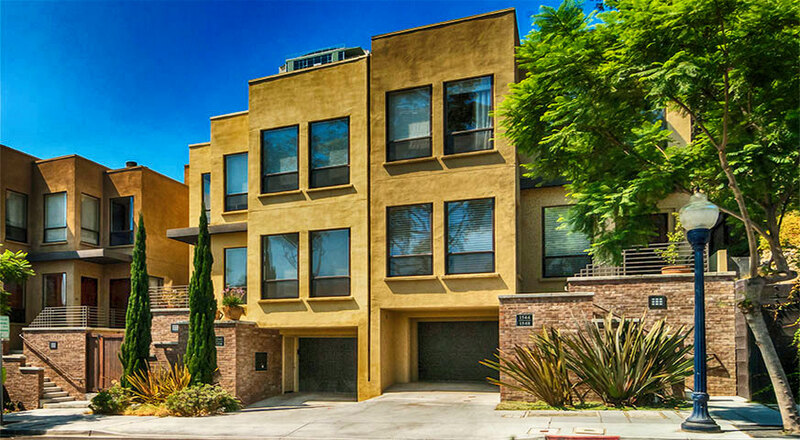 Each townhome includes a two-car garage and offers either a private backyard or a roof deck for outdoor entertainment. Homeowner Association dues at CityMark townhomes start at $295 per month. 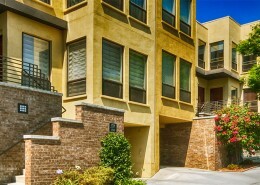 Below you can find currently available townhomes for sale in Citymark at Cortez Hill. 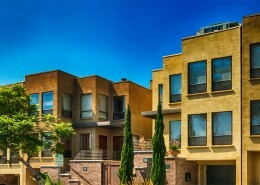 There might also be additional condominiums available that are not listed in the listings database. 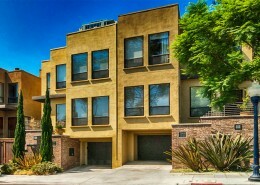 Please call us at (619) 921-0284 for more information and availability.